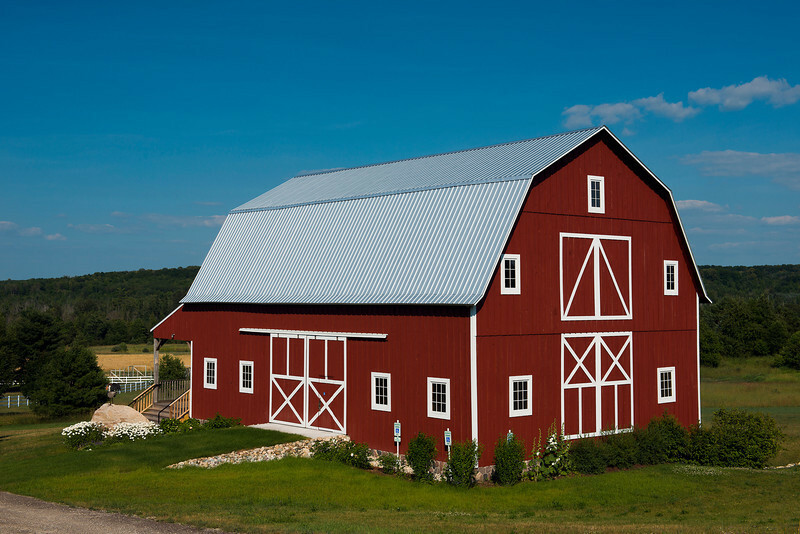 Assignment Photography of a historic wedding barn. From an assignment for the Bob Garvey wedding barn. summer 2013.